Ed’s Garden Maintenance Operator John Marshall from the Woking area recently went on holiday for some R & R before the rush to get gardens ready for Spring. 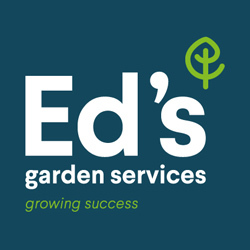 Ed’s Operators are available all year round to help with your Garden Maintenance so please contact us either by telephone or using the ‘free estimate box’. 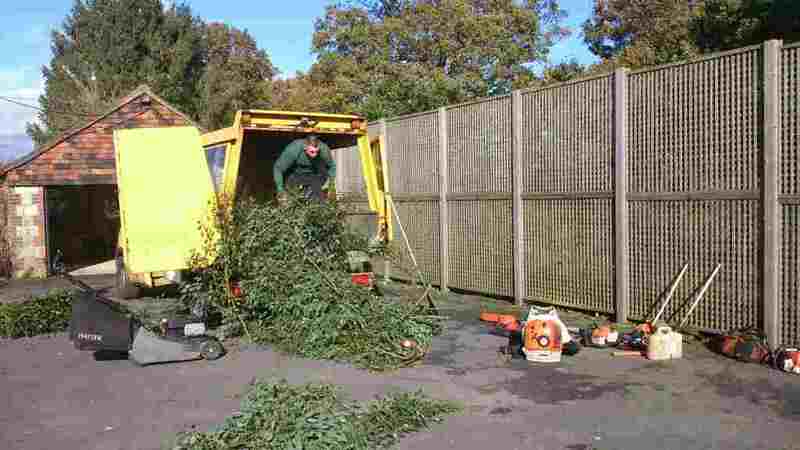 Ed’s Garden Maintenance Operators have been busy preparing estimates for regular garden maintenance work. 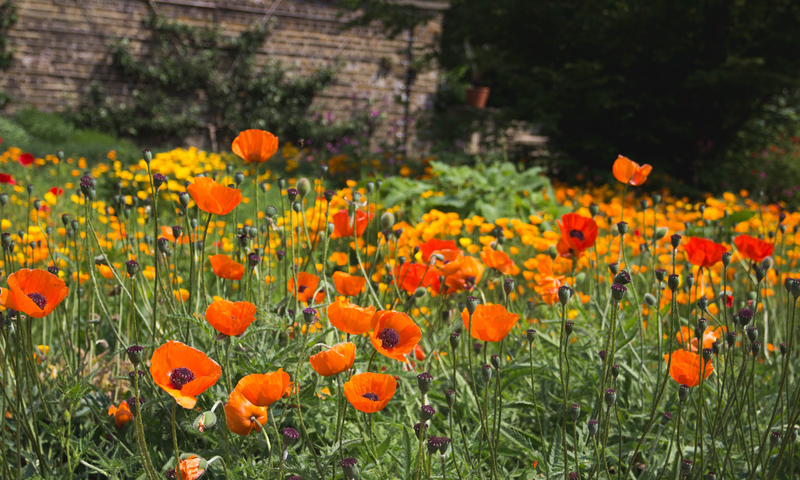 If you fancy having your garden maintained over the coming months leaving you free at weekends or in the week why not give us a call or fill in the free estimate box. 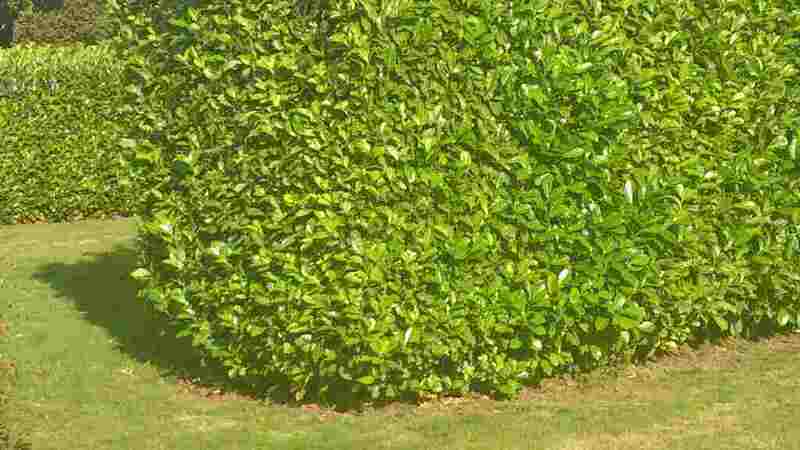 Now the weather is getting brighter Carl has been shaping a hedge in Alfriston and removing garden waste for regular customers. 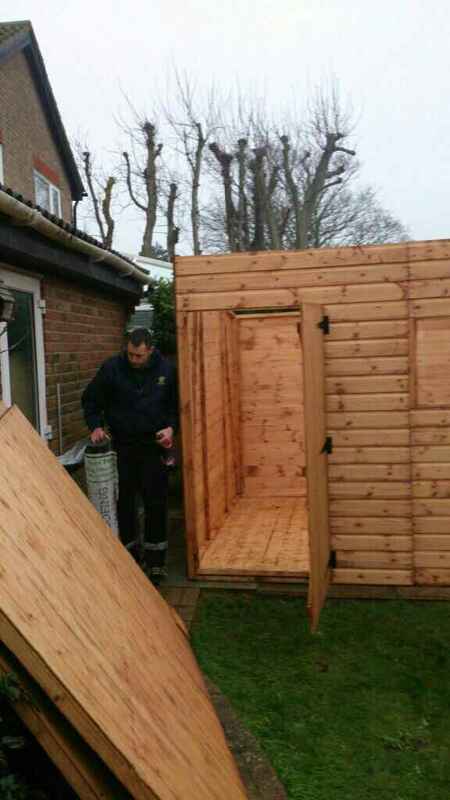 If you require any Garden Maintenance work then please fill in the box for a free estimate or give us a call.